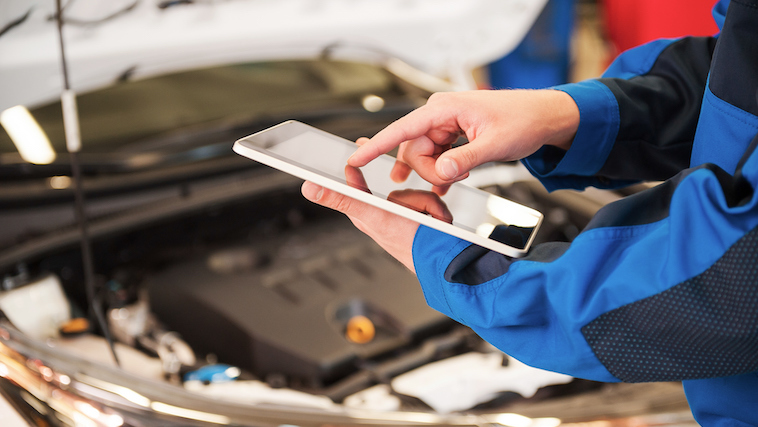 It’s no wonder that Motors, Parts and Accessories is one of the most lucrative categories for our partners -- and you don’t have to be in the automotive business to drive revenue with expert inspiration from eBay Motors. According to the U.S. Internal Revenue Service, the average taxpayer who received a refund in 2017 got a check for $2,763. For buyers expecting a refund in 2018, a check from the IRS could go a long way toward finally launching a long-delayed project. For DIY auto enthusiasts, a tax refund is the perfect excuse to finally get to projects they’ve been putting off for too long. Inspire them to first declutter: identify the culprit (often a tangle of hoses or electrical cords) and provide a solution, like these high-quality retractable extension cord reels, which work like magic and come in bright, easy to spot (hard to trip over) colors. Encourage them to get organized and point them to our wide variety of tool organizers. Of course, no garage workshop is complete without a sturdy workbench. Promote a dependable DIY workbench table kit that will let them customize to their exact size requirements. 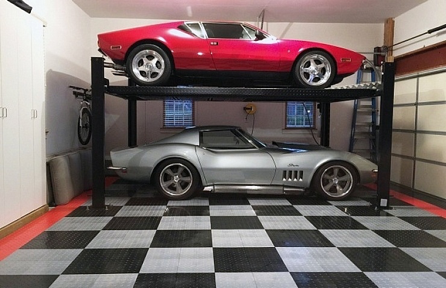 To help them make their spaces complete and to drive more commissions for you, share links to smart finishing touches, including LED shop lights, protective garage flooring, and a quality set of Race Ramps. Make it easy: Use Smart Share to promote all of these products and pages directly from eBay.com. To those with big dreams -- and big projects -- a tax refund may mean upgrading a sport-utility vehicle or truck with the performance, navigation and camping accessories needed for weekends off-road… and off the grid. ● A light bar will enhance night-time visibility for trails off the beaten path. ● A satellite phone provides coverage in areas that cell phones don’t reach. ● If extreme rock crawling is your readers’ thing, they’ll need a two- to four-inch lift. Educate them on rough terrain requirements and promote good lift kits that modify the vehicle’s suspension rather than simply adding bump rubber. 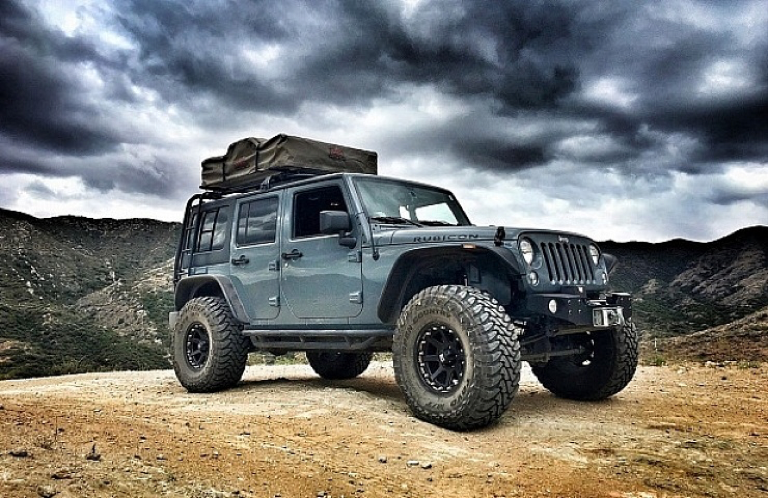 ● Recommend a set of high-quality off-road tires, like the BF Goodrich Krawler TA KO. ● Remind them to protect chassis components with skid plates, and the front of the vehicle with a bull bar. ● Set the stage for them to click through to buy related products, such as pop-up camper tents that hold several people. ● More ideas, like winches and hitches, can be found in eBay Motors’ SUV off-road customization blog post. Make it easy: Add a Smart Placements banner to your site that uses the the keywords “lift kit.” Be sure to check the Auto-Optimization box in the Configuration Hub before saving to ensure that your visitors who are eBay users will see personalized ads. The average tax refund your buyers will receive is enough to get a roadster like the Mazda Miata ready for competitive track duties. Now is the time to inspire their spend and educate how, with a few upgrades, many grassroots motorsports races organized by groups like the Sports Car Club of America (SCCA) are within reach. Start with some smart, actionable advice that points buyers directly to eBay inventory that is Brand New, Buy It Now and ships for free. ● Suggest adding TEIN Flex Z coilover shock absorbers at all four corners.With a set of coilovers in place, aspiring racers will get considerable leeway in adjusting the height of your car for various events. These shock absorbers also improve ride control, and drivers will be able to take the corners faster. ● Recommend adding a new set of Racing Beat endlinks. According to our experts at eBay Motors, this allow their sway bars to be set for specific handling characteristics, including either mild understeer or oversteer. ● Encourage safety by directing shoppers to the the four-point OBX Racing roll bar. They’ll thank you later for keeping them centered and in front of the wheel. ● Last but not least, help them finish the project by promoting new brake pads. Make it easy: Install the Smart Links code on your site and add links to helpful content that we’ve already written, like the recent eBay Motors’ post, “Ultimate Guide to Taking Your Car to the Track.” Don’t worry about creating personalized tracking links -- Smart Links will automatically convert all past, present and future links to eBay on your site for you. For more great ideas on how to convert their refunds into your revenue, be sure to check out eBay Motors blog.